We are the Canterbury District's longest established brass band, now over 90 years old. 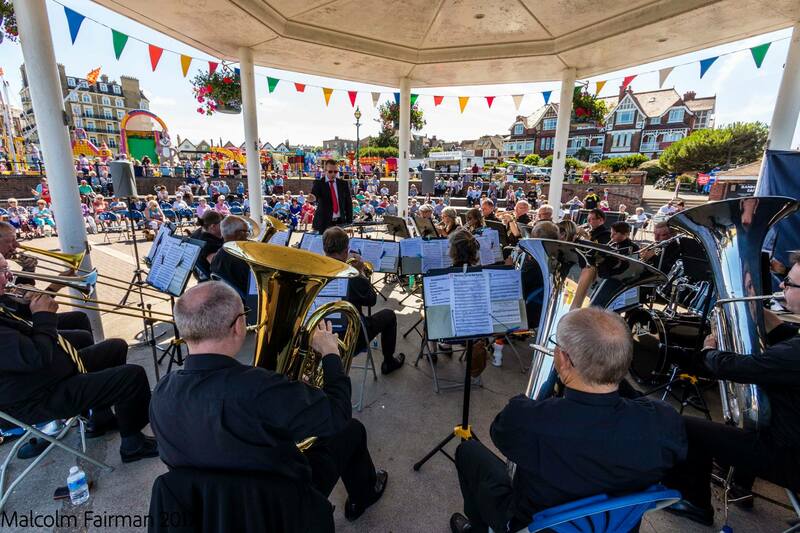 Regular concerts are given in the local area, presenting a wide variety of popular music performed with style. Membership is open to musicians from all areas of the local community, not exclusively to scouts.